On the occasion of the launching of the Fair Transport Europe initiative, members of the press are cordially invited to attend the press conference during the course of which Lars Lindgren, Representative of the Citizens’ Committee for Fair Transport Europe and President of the European Transport Workers’ Federation (ETF) will present the Fair Transport Europe Initiative along with ETF General Secretary Eduardo Chagas. On 14 September, the European Commission has approved the new European Citizens’ Initiative (ECI), which is calling on the European Institutions to ensure fair competition in the different transport modes and to guarantee equal treatment of workers, in respect of the principle of equal pay and working conditions, independently of the country of origin. 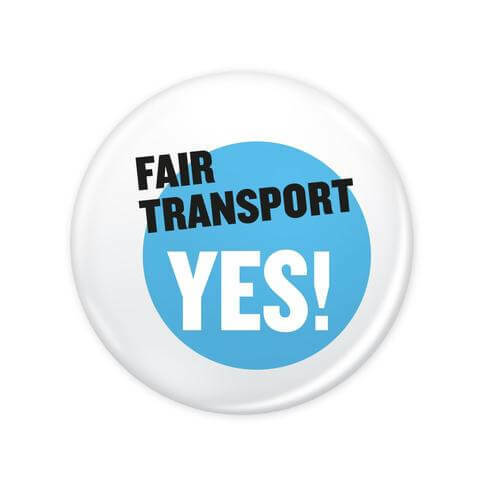 The Citizens’ Committee behind the Fair Transport Europe Initiative has been formed by transport union members from across the European Union.